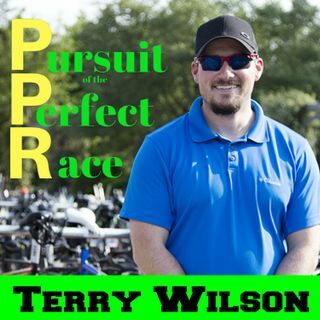 In this episode of the Pursuit of the Perfect Race, I talk with my friend and returning guest Natasha Van Der Merwe. We discuss the details of what it’s like to go from a 70.3 just weeks before a full IRONMAN© distance race and how the training looks like and how the travel aspect is different. Knowing she comes from the great state of Texas, she had to get her bike from Texas to Arizona. She mentioned that she used I Love My Bike Transport out of McKinney, Texas to get her bike there safely ... See More with no issues. Natasha also mentions some tips she uses for the morning of the race and much more. Thank you very much Natasha for spending some time with me, I look forward to following you next year!